Formerly Te Ashi-Do Jutsu is a mixture and blending together of techniques that are tried and tested, to build a self defence system that suits the individual student and not a group. 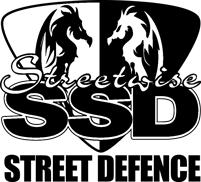 From stand up, take downs, locks, breaks, strangles control and restraint, weapon attacks blunt and edged, Street defence students also cover the theory of self defence and attacks. Effective close quarter restraining and escaping techniques. Kubaton – the weapon of compliance, Tonfa – the side arm baton and Short Stick (single and double). The main emphasis is on threat avoidance Students. 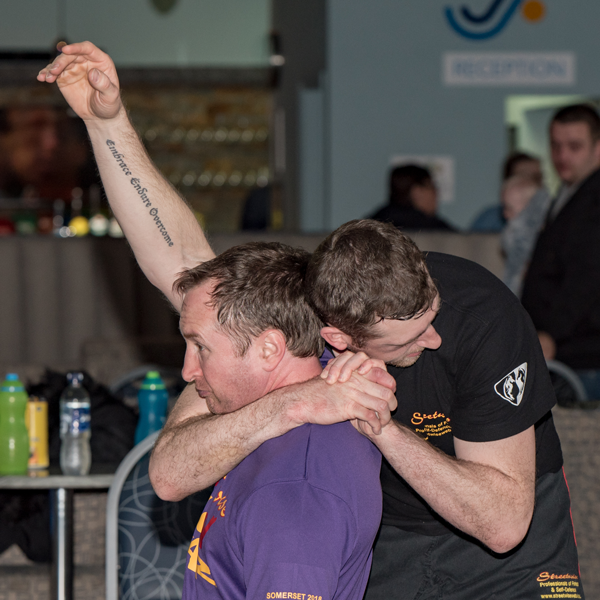 Students train for the following reasons; fun and effective self defence techniques specifically designed/adapted for them.